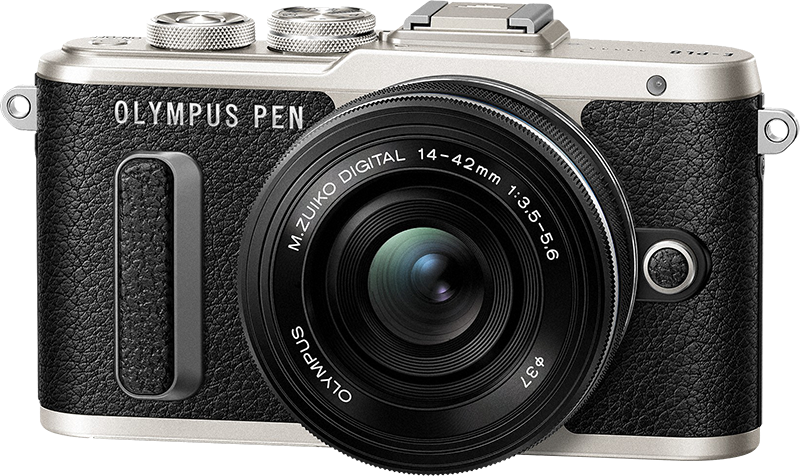 With the pen series, wants to bring Olympus system comfort and handy design under a hat and focuses mainly on the female clientele. The one dough series was now once more aufgehübscht with the new model E-PL8. 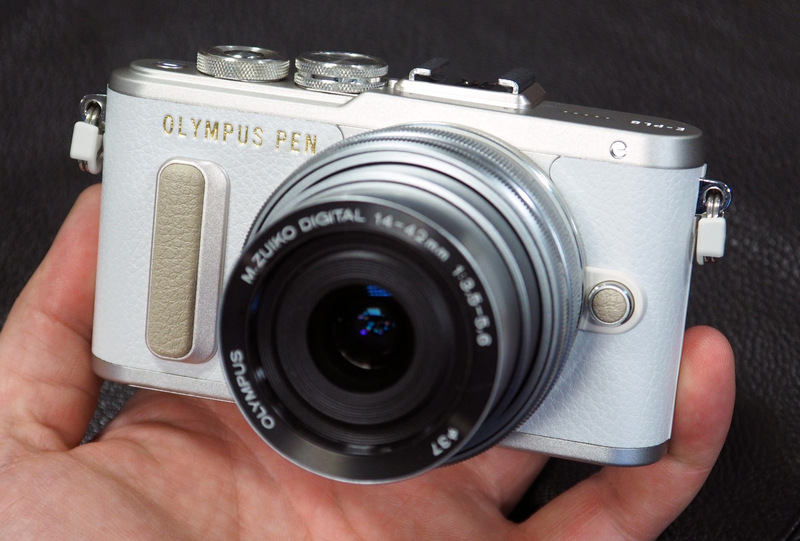 We have tested the Olympus pen E PL8 in the test lab. 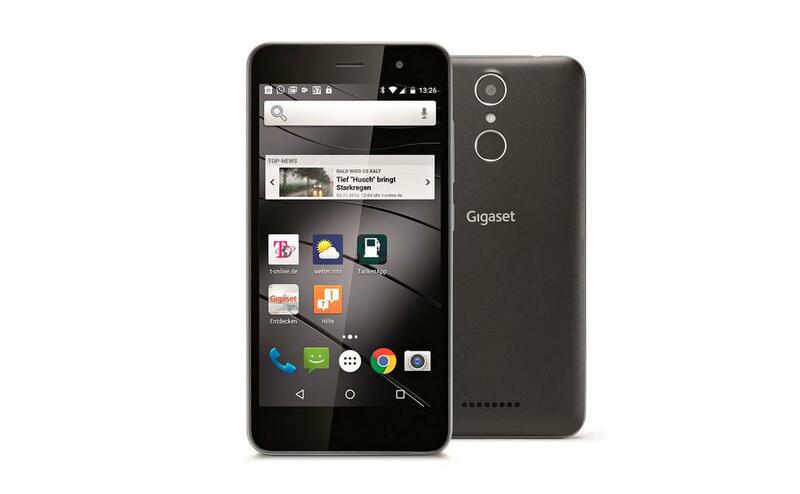 Gone are the days in which the manufacturers were extolling especially the technical merits of their new models. 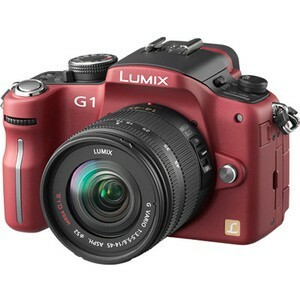 Today, a camera is definitely a lifestyle gadget. Example compliant? 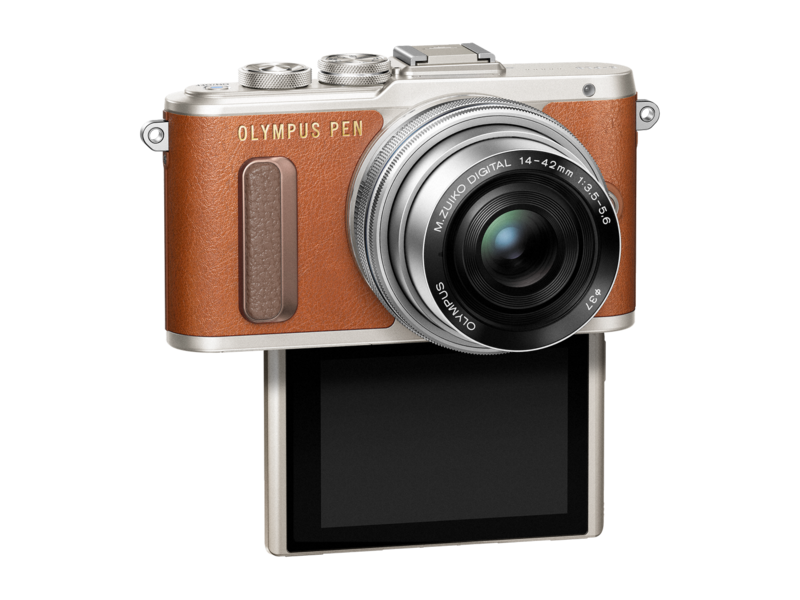 Now, Olympus so advertises the new pen E-PL8 on the company’s website: “in search of inspiration? 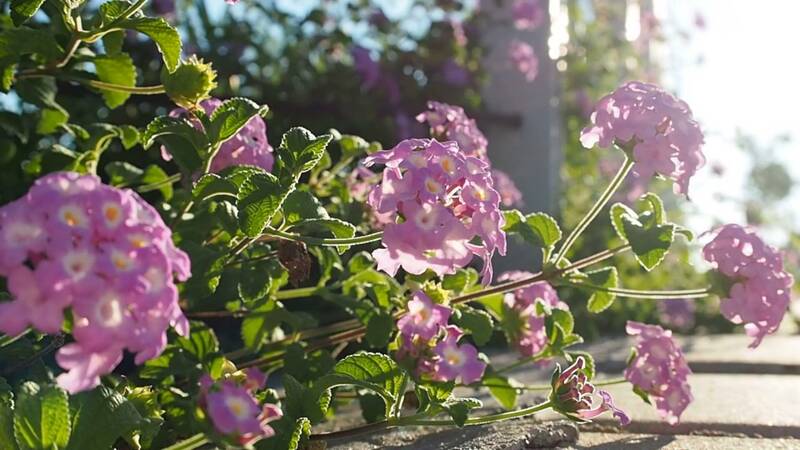 Your personal Muse, make the new Olympus pen E-PL8. In stylish Brown or other classic colors, this digital camera is the it part of the year!”Matching offers accessories for “Photo fashionistas”. It needs not to be surprised. 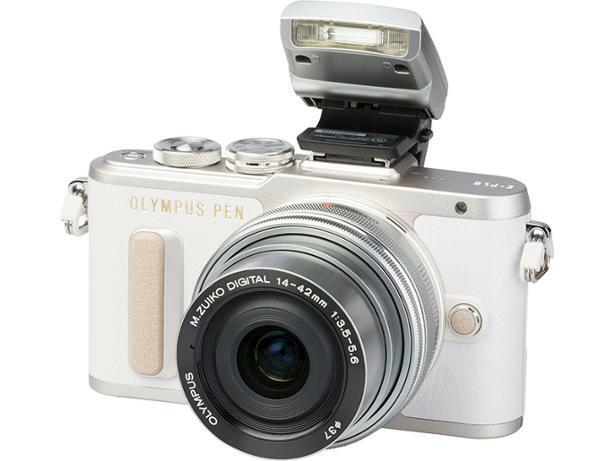 Although, the housing is visibly differs from the predecessor of Olympus E-PL7. 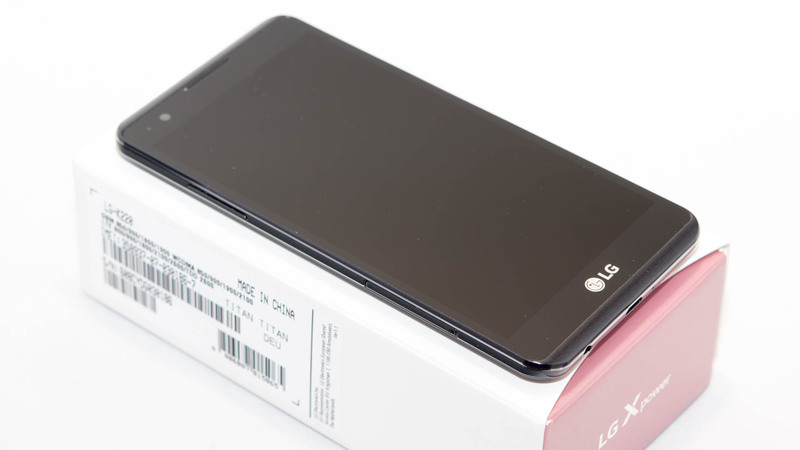 Under the hood, but absolutely is the same technique with 16-Megapixel micro-four-thirds sensor, 3-inch fold-out display including touch function, but without viewfinder, starting from 400 euro. Let’s start with the exterior: although it had targeted clearly with the Olympus E-PL7on a young, stylish and above all female customers, but wanted the chunky retaining bead on the right front of the camera so not fit to this claim. Here, the E-PL8 is clearly successful. The survey now much better adapts to the forms. On the back of the camera, the position of the thumb is designed. Thanks to a non-slip surface in the right places, can be to keep the camera safe – at least as long as you have fairly delicate hands and no claws. 374 grams E-mail PL8 is too heavy a tick a few grams heavier than its predecessor, for the one-hand operation, but that was already the E PL7. The housing is made of metal and not only good to touch, but makes a solid impression. All mechanical parts are designed for intensive use and promise strength and durability; This also applies to the many mechanical controls. The leather trim of otherwise silver camera offers Olympusvintage Brown, black and white. The case is at a price of just under 450 euros in trading, together with the pancake zoom M.Zuiko Digital ED 14-42 mm 1: 3.5-5.6 EZ will be around 600 euros due. The lens cap covered preposterously only the lens and not the entire front of the lens. During the take off and you must fumble plenty. Five buttons are configurable, including two keys of the small four direction rocker. 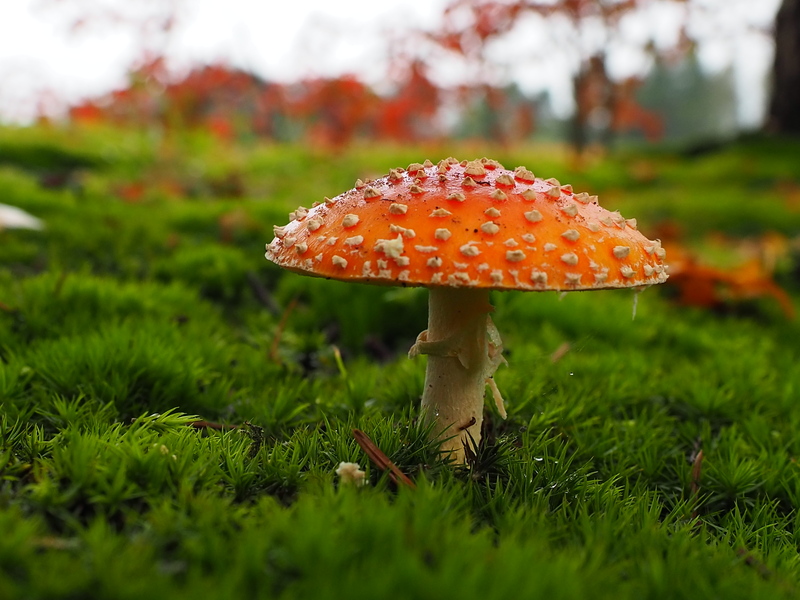 Less experienced users can do all the settings of the camera with the “iAuto” setting. The lens selection is abundant, because through the multi-vendor micro four-thirds standard, there are currently over 60 appropriate MFT lenses on the market. A built-in fold-out Flash has been the compact design to the victims, instead is a separate Flash unit with LZ5 to plug into the accessory shoe. This is an emergency nail, although in many situations but simply too long, especially since the handling is initially somewhat inconvenient.After a couple of times up and staking is the bow out. Flash settings are OK, too long time Flash is possible. There is an attachable viewfinder accessory for around 200 euros (VF-4) for the hot shoe. 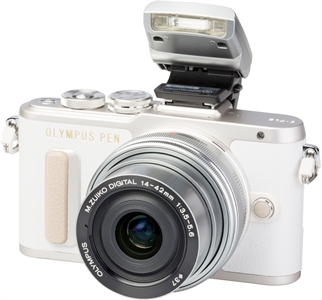 The E PL8 is with the app “Olympus Image Share” wirelessly via Smartphone remote control. In addition to the remote control, it offers various adjustment options and the ability to edit images. 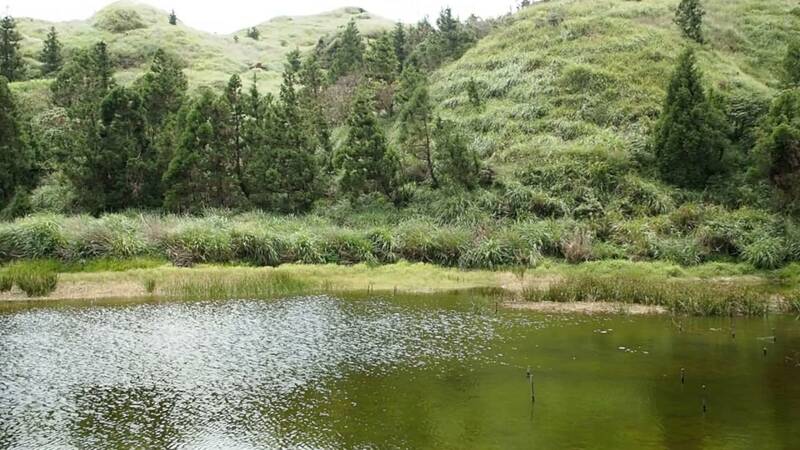 In addition, the GPS data from the Smartphone on the photos can be transmitted. Also the viewfinder / monitor concept of E PL8 adopted 1:1 by the E PL7.The 3-inch display is sharp and can be used for special shooting around 80 degrees after top or 180 degree tilt down. Are also overhead shots, shots in close to the ground, or the popular Selfies without major contortions possible. The screen is not rotated. Via the touchscreen function settings are possible as well as the focusing with the fingers and throwing the camera. 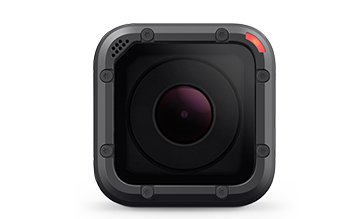 A special feature is the “Selfie mode”, which is automatically activated when it opens the monitor 180 degrees downward. 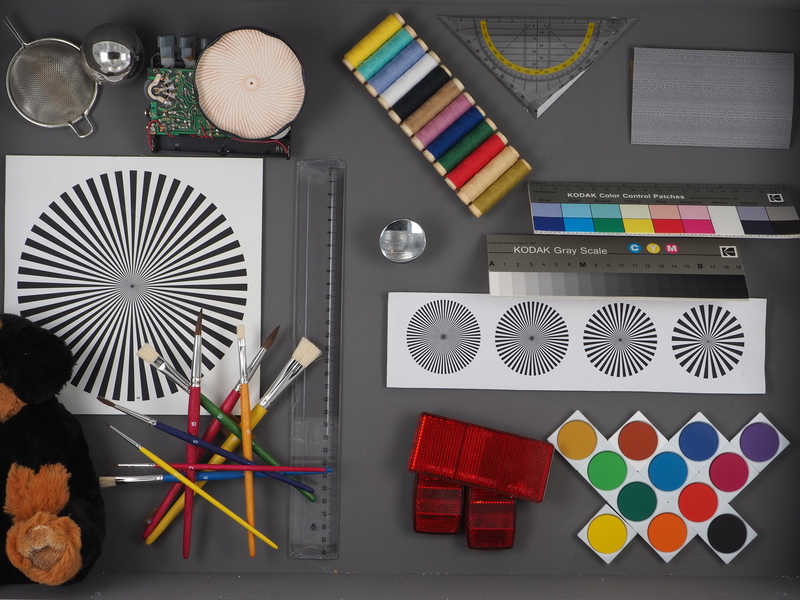 The camera then conveniently automatically selects a wide-angled lens and the scene program “Portrait”. The autofocus Olympus is alone on a contrast autofocus with 81 points, which however fully convinced. Delays do all honor the E PL8 0.22/0.29 s at 300/30 Lux. Delay is 1,0 s–that is afloat, but here the E-PL7 with only 0.6 s was even faster. Even when the mode, there is no reason to complain: Single AF, continuous focus on moving subjects or focus with face detection. The manual focus directly on the lens ring is supported by a magnifying glass, which makes focussing easy. The shutter permits shutter speeds of 1/4000 second up to 60 seconds, a measuring system with 324 zones to ensure proper exposure. Is the bulb mode is used, you can expose up to 30 minutes at a time and with live bulb already during long term exposure to follow the development of the image on the monitor or stop the recording at the right moment. The sensor delivers about 16 Megapixel on the true PIC VIISensor. A Triaxial mechanical image stabiliser to ensure that the images are not blurred. The video function can convince less: 4 K is not in sight, you have to settle with full HD and a frame rate of 30 frames per second. The E PL8 does not offer the otherwise often usual 60 B / s, the full HD movies are sometimes a little too dull. Good against: When Panning across a scene are focus and exposure out quickly. Via an integrated microphone can record sound stereo, but the microphone records with borderline-many interference.After all, you can connect an external microphone via an optional adapter Kit. In principle the resolution values at the initial sensitivity for a micro-four-thirds sensor of the 16-Megapixel class are good: 1700 LP/bra at the border resolution and DL values of 1045 LP/bra and 926 LP/bra for weak and strong contrasts. However the face some weaknesses: so the DL curves significantly exceed 1, which stands for a visible increase in contrast. The edge sharpening is very pronounced on the dark side. This can lead to unsightly double contours in critical scenes. The Visual assessment of the images confirmed the readings: the overall impression 400 is OK up to ISO, but the edge sharpening is visible even at relatively low magnification. The faces on our test Board go through just so at ISO 800, with higher sensitivities, there will be spotty. Who attaches importance to quality, should get straight with this camera used to, to photograph – even if that which stylischenSchnappschuss in RAW mode for running on the way forward. 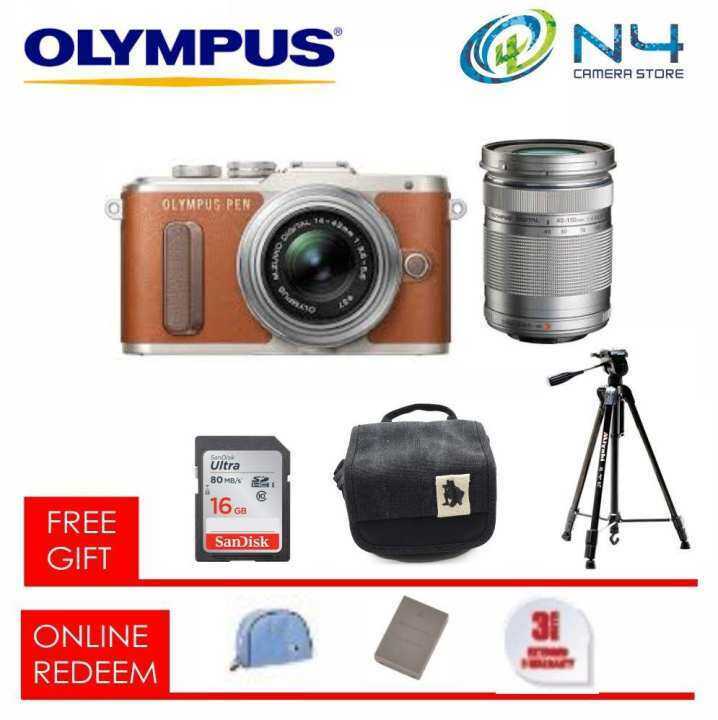 The Olympus E-PL8 may be designed for a young, female audience, made a pleasing impression as well as the test team – men in the best age – certainly. It is squeaky clean, looks sweet and convinces in daily life. The shutter lag is hardly noticeable, exposure and focus are fast and reliable and quite at the level of significantly more expensive cameras. The image quality is OK in principle, the JPEGs are however excessively strong “optimized”, what about artifacts in flat parts of the motif and through steilten edge leads. RAW is almost mandatory. There is however no tip despite some highlights.